Located in the heart of the Wynwood Arts District, The LAB Miami is a creative campus for entrepreneurs and innovators looking to accelerate their visions towards building greater impact. Join in all the fun and great work vibes with various membership options available from virtual, flex to office pricing. Every membership comes with 24/7 access to the work desks, kitchen use with drinks and snacks, super speedy internet, bike racks, parking space plus office supplies and equipment. Through the community, you’ll be able to positively take one step ahead into your professional development. 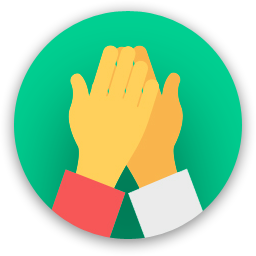 Collaborate while exchanging creative ideas and innovative solutions often connecting fellow coworkers together. Are you a member of The LAB Miami? "best coworking space in miami"
"Amazing Space to Be In"
I love working in the Lab the atmosphere is fun and chill. There is a great opportunity to network and learn more in many different areas of your interests. The space has an innovative young vibe along with timeless information constantly being discussed in passing. The Lab hosts multiple events from all over different areas of interests. The parking is good if you can come early enough or the next best option is city street parking. The Location is great, Wynwood is fun and beautiful. The community itself is always holding events and do new fun things to bring more people into the area. "Best coworking space in Miami! " Great vibe and great people working in the space! Always lots going on and innovative minds working together. The space is very open and lends itself to lots of collaboration and connections. They have great amenities as well including free cold brew coffee on tap from Box Coffee as well as parking included and 24/7 access. The wifi is super fast and it even reaches to the garden which is great for lunch break. There are 4 call rooms and a spacious conference room equipped with a TV and Apple TV. 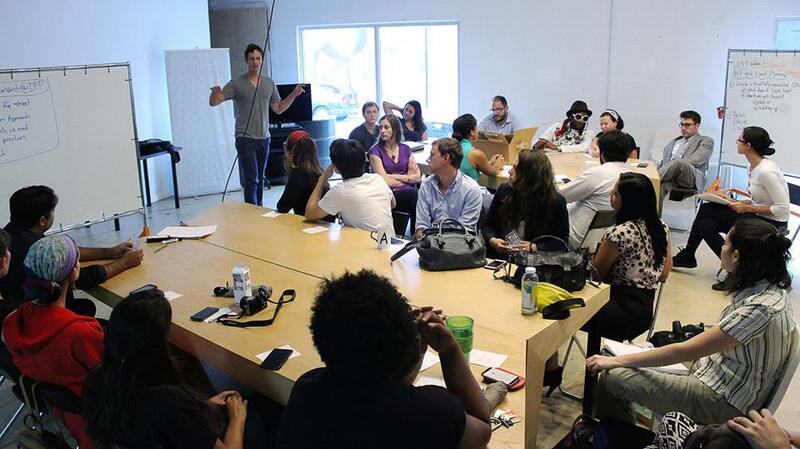 The LAB is the epicenter for tech, creativity, innovation and entrepreneurship in Miami! "An actual, real, coworking community." In my career, I've worked from several coworking spaces, both in NYC and Miami. Every coworking space sells their "community" but The LAB is the only place in my experience with a vibrant community among the members. The credit goes to the awesome staff, the brilliant layout of the open workspaces surrounded by private offices, the Members working there at all hours, and the type of people Wynwood attracts. The weekly networking events and speakers bring the entire startup community of Miami to our front door which has been incredible for networking outside the space. We have 10 employees at The LAB and could not be happier. Thanks to Wyncode I was introduced to the LAB Miami and it's been my second home for a year now. The hustle is real here and the atmosphere makes you get to work. The staff is really friendly and the events are great! This is totally the place you want to be at if you want to experience firsthand the growth in Miami's tech ecosystem. The original coworking space in Miami and anchor of #miamitech and on a larger scheme, So Fla tech as a whole. Danny and Wifi are innovators, thought leaders, and exceptional members of our #miamitech community and created a collaborative space for work, learning, and interaction. #1 in my book. "Great place to grow the entrepreneurial community in Miami!" "We need more places like this in the world! " There is no other co working space like The LAB Miami!! The people is amazing. It's almost like a family! Great space for creative minds to get together and change the world through innovation! The LAB has been a staple in the miami tech scene since the beginning - offering a place for like minded individuals to work and meet up for events. 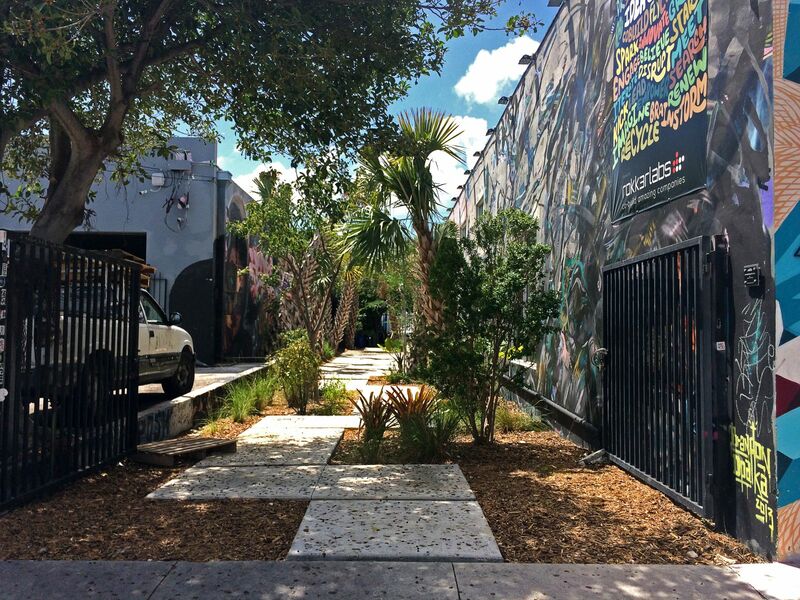 Very open space, friendly staff & guests, and awesome location in heart of Wynwood. I've been working at The LAB for almost a year and have had a great experience. One of the benefits of The LAB is the open, collaborative environment. The space lends itself to working in groups with several large tables that allow for open communication. As a member the newsletter provides a lot of important information about events happening in The LAB and the tech, startup and innovation community. The space has also serves as an excellent venue for events. It's also located in Wynwood, which provides a creative backdrop and a collection of murals. I work in one of the offices for rent. Being here mixes us up with a great group of people doing interesting things and gives us access to eclectic and well-run events. The staff always go above and beyond to help out on everything from IT to maintenance to strategic chats. The space is well-designed, a nice balance of form and function. Only positive feedback to give. Excellent vibe, friendly staff, positive/motivating atmosphere. Our company's first choice for work space always. The Lab is an inclusive, welcoming space filled with talented people from different backgrounds and perspectives. In addition to programmers, I found social justice pioneers, business leaders and more... People doing amazing things in the world who want to collaborate with others. "The center of Miami's out-of-the-box tech community"
"My favorite co working space in Miami!" Iv'e been all over but the LAB Miami is the only one that I feel comfortable running my business from, great people, great location and even better productive environment. "The LAB is the heart of the Miami startup scene"
Located in the iconic Wynwood neighborhood, The LAB Miami is a melting pot for creative individuals of all walks of life. The LAB was the first seed to blossom in the Miami coworking community and provided a locale for meetings and events for the region. It is synonymous with #miamitech and the startup culture of the region. 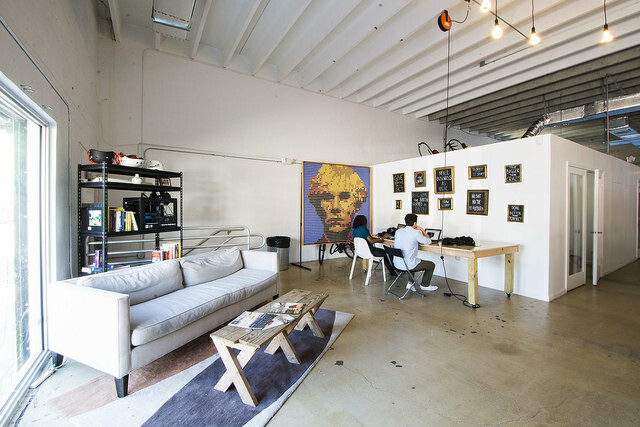 Excellent shared working space in Miami's Wynwood district. The LAB is not just a pretty space, but seriously functioning community of like-minded people launching their tech etc. companies and other ventures. Among the members and through the active event program, you really meet people that can help you along the way. "The true anchor of the Miami tech scene." "The Lab is Making Miami's Evolution a Reality." This space is proof that it is possible to dream it, to build it to live it... Entrepreneurship is happening in Miami. Great, productive connections are happening in Miami. A new working can do it mind set has born in Miami thanks to spaces like The Lab. Not only is the LAB a great networking community for business, it's a great way to make new friends. The overall vibe at the LAB is friendly and welcoming and I highly recommend it! "Most friendly environment I've ever encountered "
Working here makes me feel like i'm part of a community. I've met so many great people, have been to so many events. The place is decently maintained. I'm happy to call the LAB my office. "The birthplace of entrepreneurship in Miami"
From 2014 to 2015, the LAB welcomed a variety of characters and created a community. I have many fond memories of the place. It has changed since then, but I still give it the credit for starting us out. "Best co-working in Miami "
"Amazing space for workshops, talks, networking and brainstorming- Miami's best!" love the vibe, decor, and crazy entrepreneurial energy here! 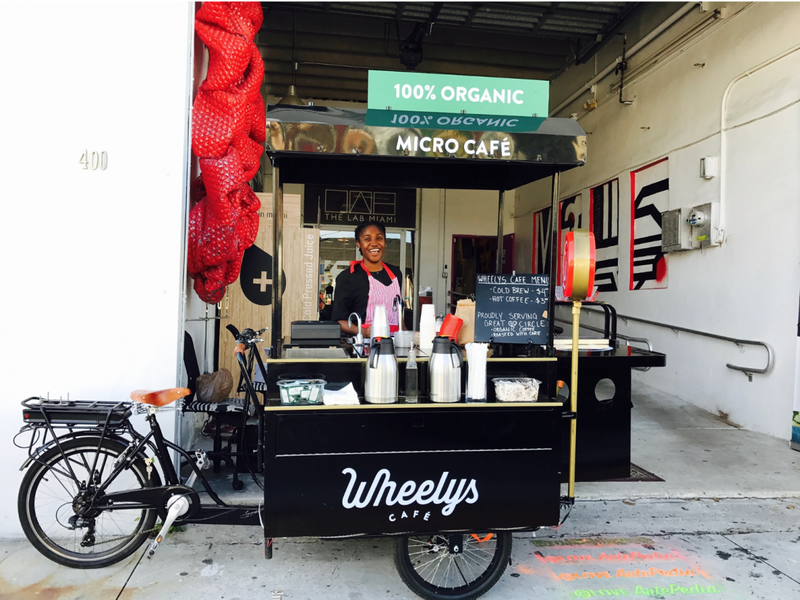 "The Lab is always my first destination when in Wynwood!" I've been frequenting the Lab since it was still only a tiny space in a retail warehouse. The people are great and the events and atmosphere are very inviting. Highly recommended! 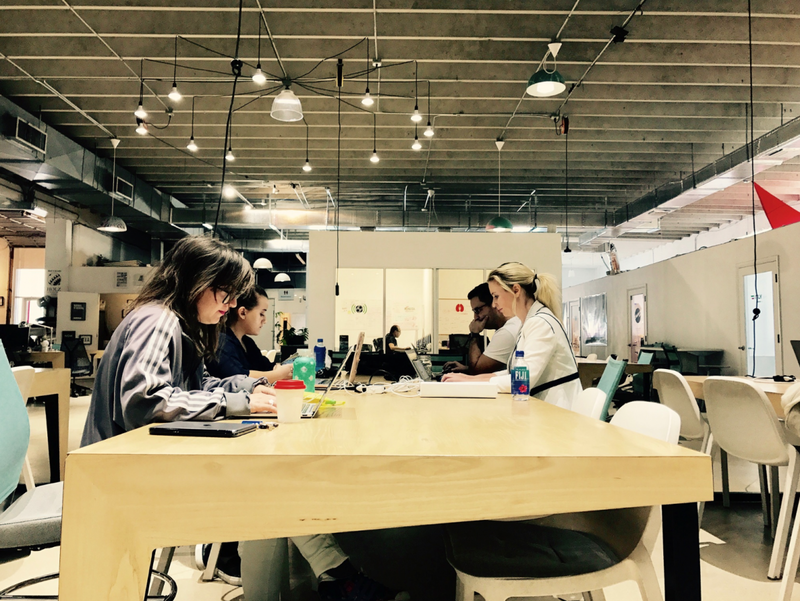 "Great Hub for Miami Tech"
"The LAB is really Miami's most inclusive workspace"
Anyone can work from The LAB. This space is not limited to any kind of professional from startup tech, local production and foreign visitors. The LAB welcomes all. 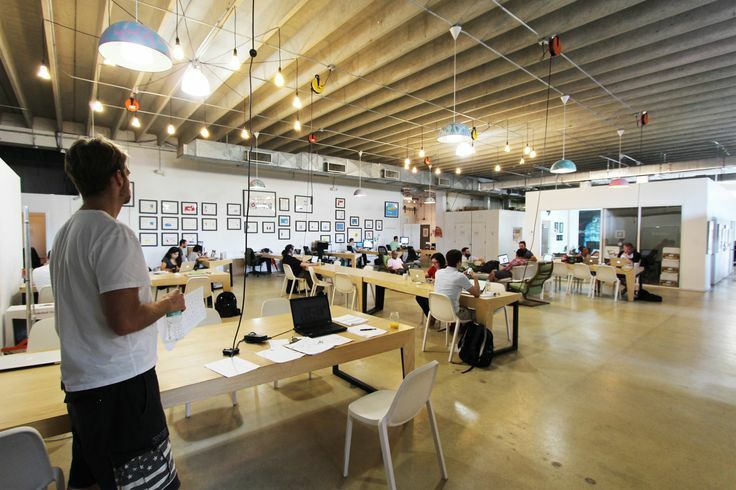 As Miami's first workspace they are constantly setting the benchmark for the coworking. "Great Space and even better people "
"Best co-working space in Miami!" Right in the middle of the Miami tech and art scene (Wynwood), The Lab hosts many of the best startups in Miami including Wyncode Coding Bootcamp. Great events as well, just a week ago one of the cofounders of Trade King was there giving a chat on how to grow and sell your business. Best of all is the startup and tech community that flows though the space, definitely right in the heart of all the good stuff happening in the very early, but fast-growing Miami tech ecosystem. I love having The LAB in my neighborhood. They host great events and make it easy to get involved in the Miami tech community! The iced coffee on tap is fire and you won't need more than one. wynwood cafe across the street has a special $3 sandwich ! go to Zak the Baker across the street! Zack The Baker across the street is amazing. 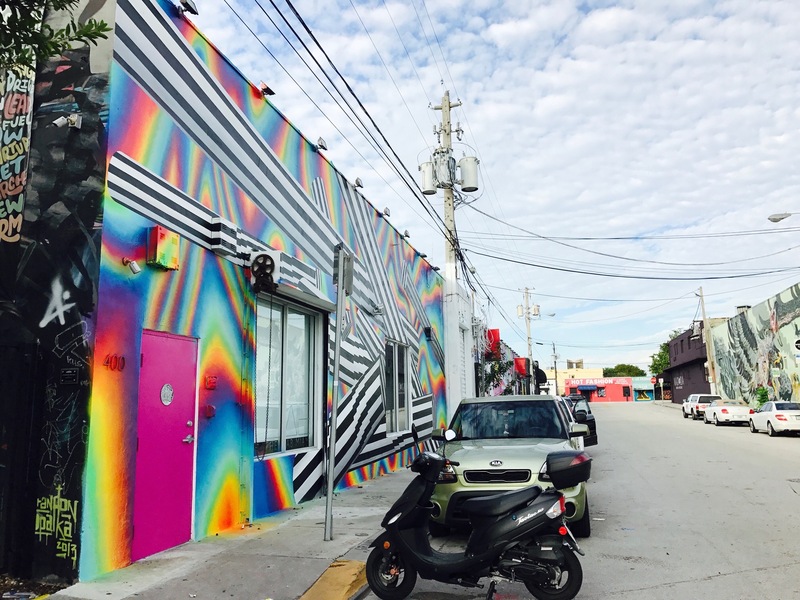 In Wynwood, you are surrounded by gorgeous murals and every type of business imaginable. If you cannot find inspiration in these surroundings, you were not born to leave your hometown. The creative collisions are unavoidable and you will meet people from all walks of life. 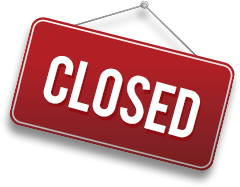 The LAB Miami will be in touch with you soon to confirm. The LAB Miami has received your membership enquiry and will be in touch with you soon.